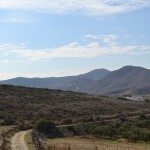 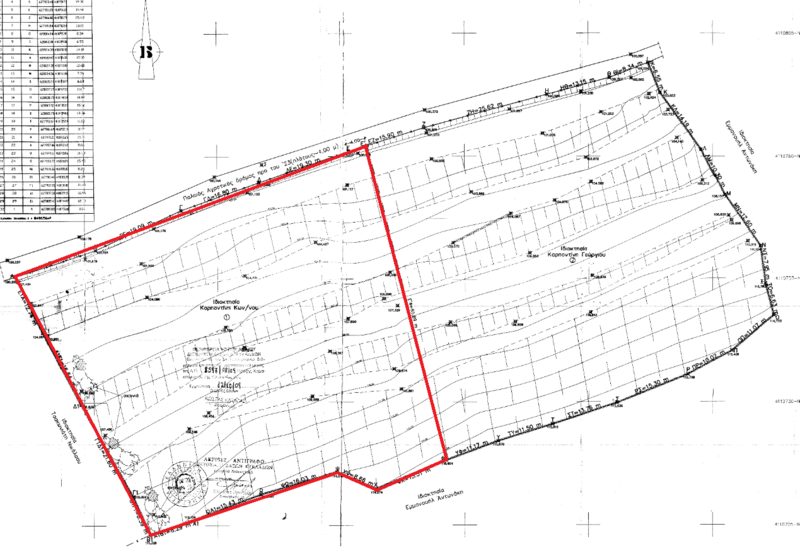 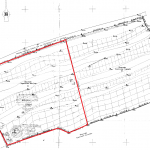 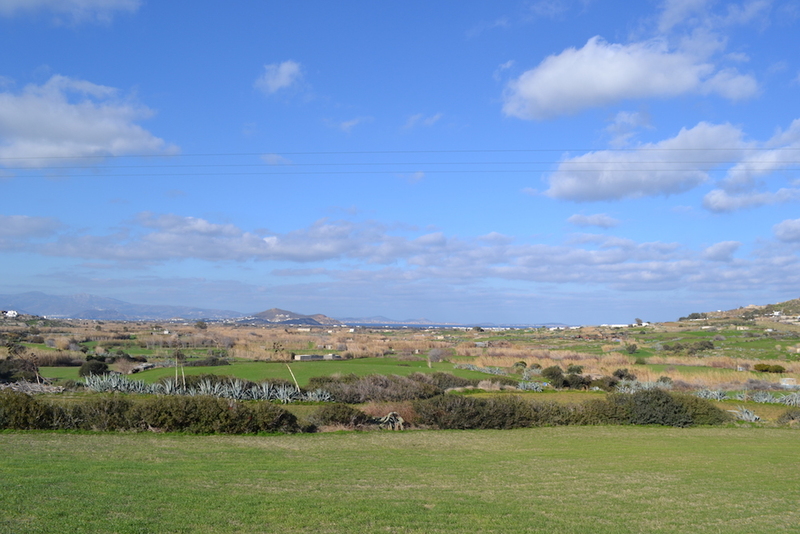 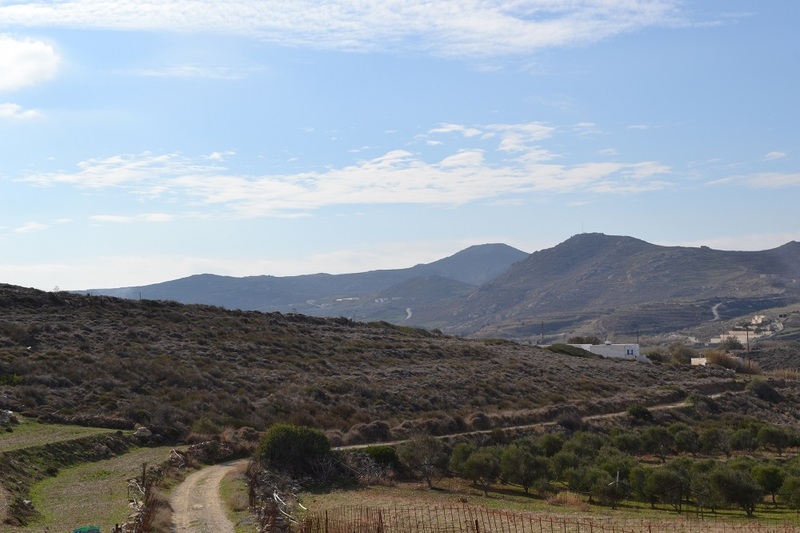 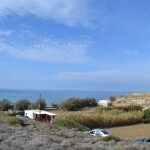 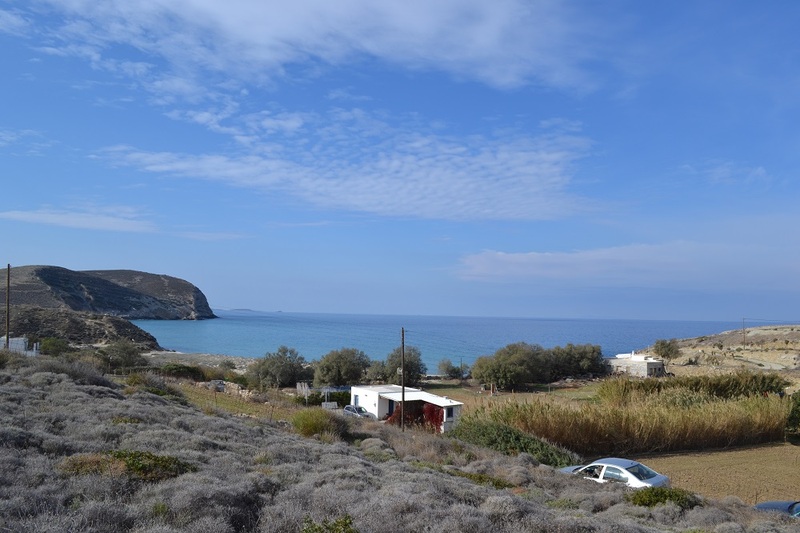 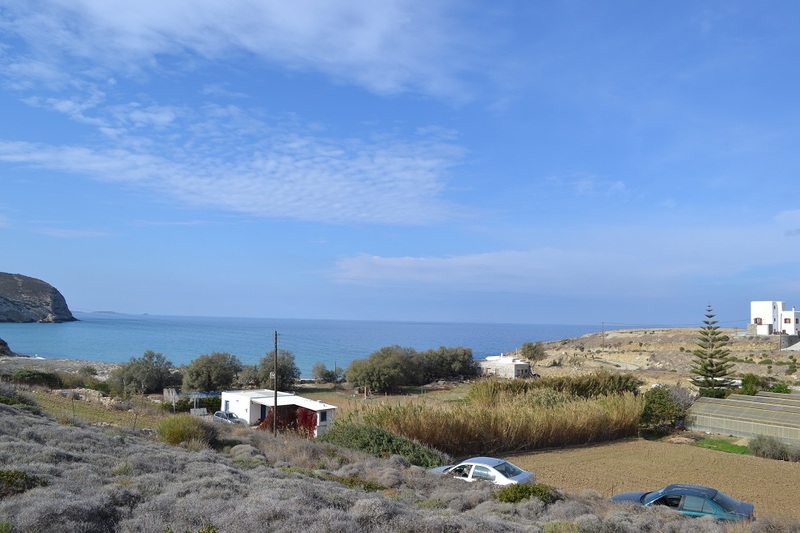 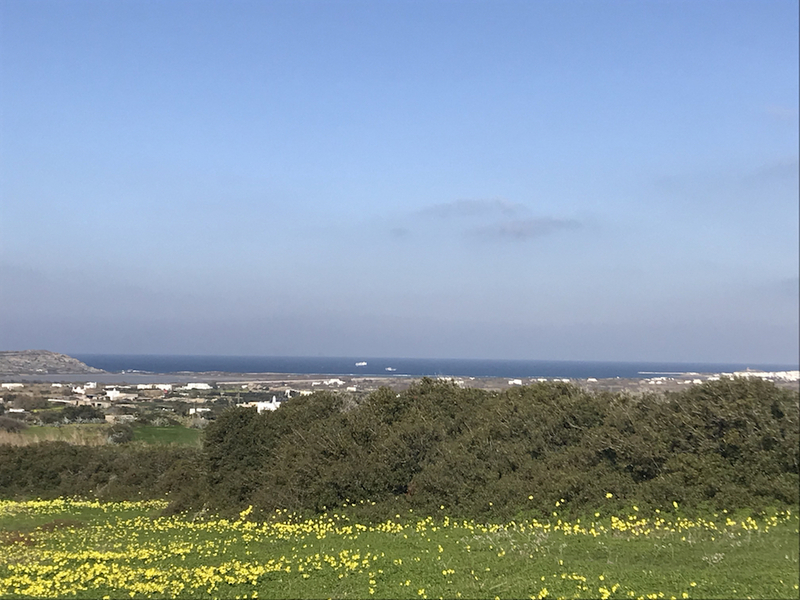 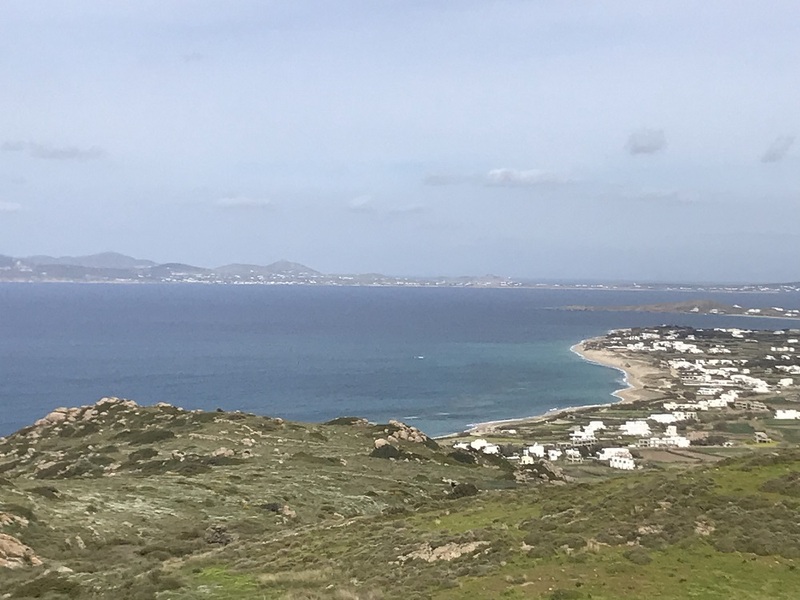 For Sale Land 4245 Square Meters Amiti Naxos. 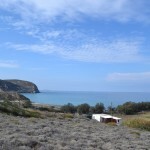 Beautiful land just 150 meters from Amiti beach. 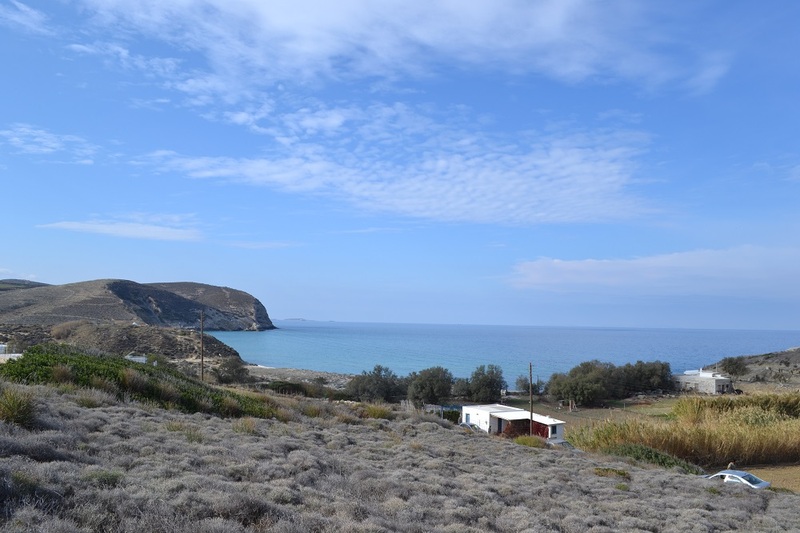 This land offers a breathtaking view of the sea. 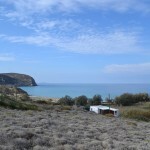 Close to various services (Water, Electricity) it is buildable up to 204 square meters of housing. 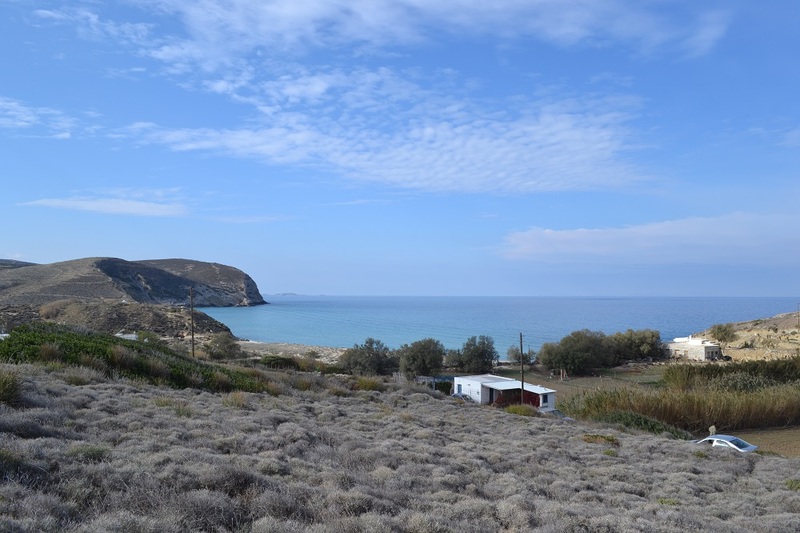 Real Naxos Real Estate Agency – Land to build.